It's time for a ride-along with Busytown's favorite police officer, Sergeant Murphy! 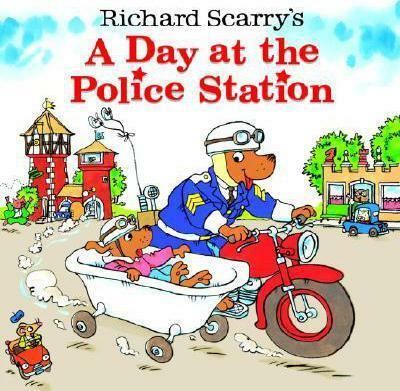 Whether it's helping Busytown citizens find their lost items, handling huge traffic jams, or teaching the town about safety, children will love this fun and exciting story from the one and only Richard Scarry. Includes a sheet of stickers!